There are plenty of options out there for Chicagoland drivers looking for a midsize sedan, including two strong choices with the 2017 Chevrolet Malibu and the 2017 Ford Fusion. 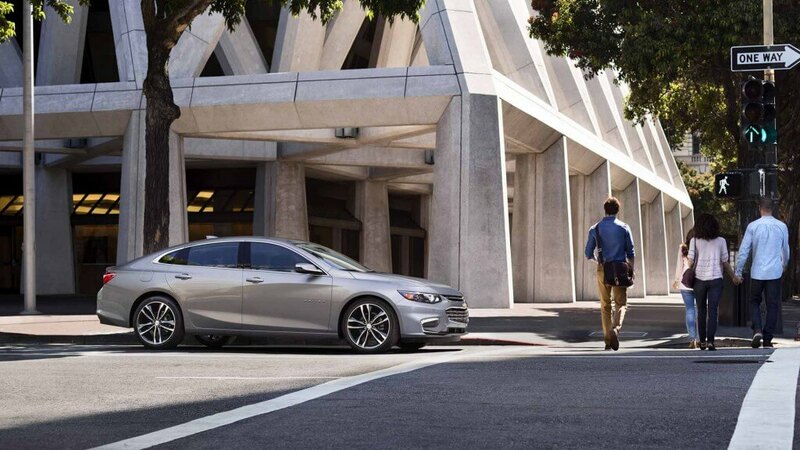 Both vehicles come with standard seating for five, comfortable ride quality, and a stylish design, but in a number of categories—including fuel economy, advanced features, and starting price—the Chevrolet Malibu jumps ahead of the Fusion. Take the time to research these models more in depth. 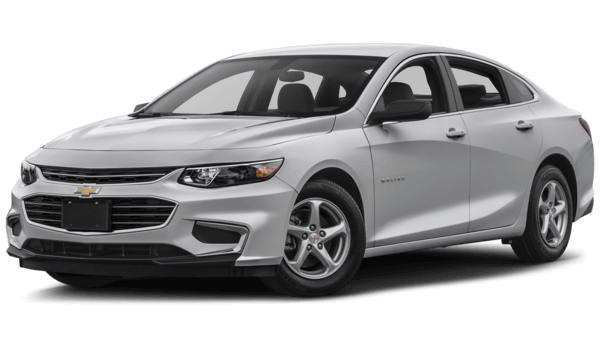 Should you decide you’d like to get a closer look at the Malibu, and make your way to Sunrise Chevrolet, your Bloomingdale-area Chevrolet dealership in Glendale Heights. Both of these midsize sedans are quite modern and up-to-date in nature, coming generously equipped with a variety of premium features. Each offers available amenities like satellite radio, voice controls, Bluetooth, and premium leather upholstery. However, while these cars are offered with an infotainment system that integrates your smartphone apps, only the 2017 Chevrolet Malibu’s Chevrolet MyLink touchscreen comes with Apple CarPlay and Android Auto software. On top of that, the 2017 Ford Fusion can be purchased with keyless entry and start, but it’s standard on the Malibu. Lastly, only the Malibu boasts a 4G LTE Wi-Fi connection that allows up to seven devices to connect to the Internet at once. A spacious midsize sedan might not seem like the place to turn for fuel economy, but the 2017 Chevrolet Malibu proves otherwise. Chevrolet Malibu: The standard powertrain on the base trim of the Chevrolet Malibu is a turbocharged 1.5L four-cylinder with a six-speed automatic transmission and a stop/start system that turns the engine off when the vehicle is at a complete stop in order to avoid wasting fuel. All of this combines to help the Malibu get an EPA-estimated 37 mpg highway and 27 mpg city with this powertrain. 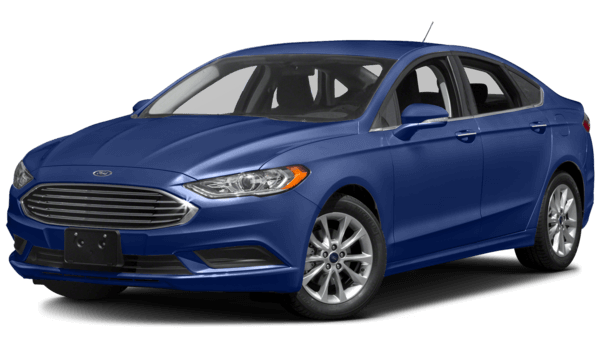 Ford Fusion: The 2.5L four-cylinder base engine on the Fusion also comes standard with a six-speed automatic transmission, but it doesn’t have a stop/start system. Fuel economy on this model comes in at just 34 mpg highway and 22 mpg city, according to EPA estimates. Along with its superior fuel economy and advanced technology, the 2017 Chevrolet Malibu also edges out the 2017 Ford Fusion with a lower starting price. Interested in seeing what the 2017 Chevrolet Malibu looks and feels like in person? Feel free to stop by Sunrise Chevrolet, located just a few minutes from Bloomingdale at 414 E. North Ave in Glendale Heights, IL, and you can always reach us online or by phone at 630-984-7554.